Please share to help spread the word. THANK YOU!!! If you have any questions, feel free to call our office at 410-546-1522 or e-mail office@salisburybible.org. 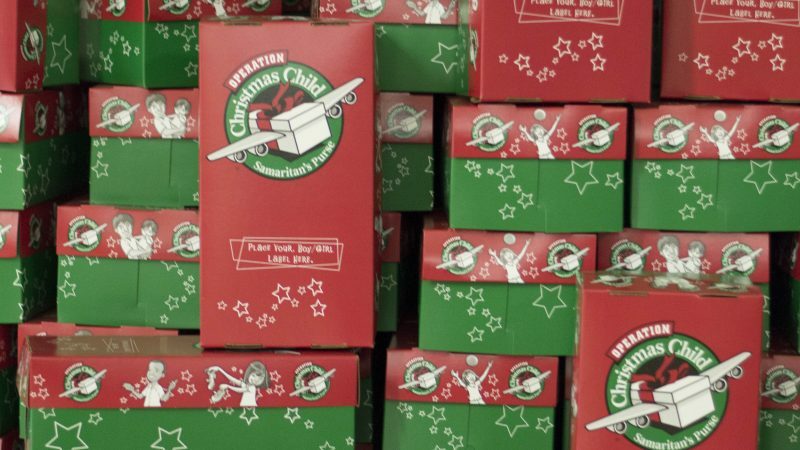 For more information about Operation Christmas Child or how to pack a shoe box, click here.